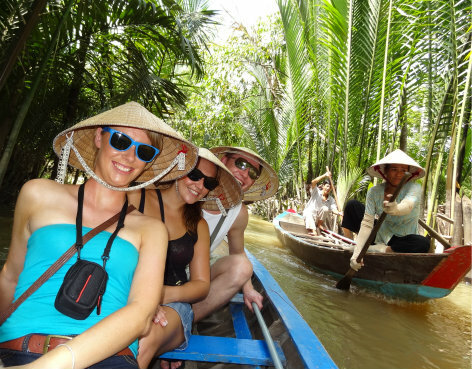 This package is suitable for people who would like to discover all destinations from North to South such as Hanoi - Mai Chau valley - Halong Bay - Hue - Hoian - My Son Sanctuary - Hochiminh city - Cu Chi tunnels - Mekong Delta. 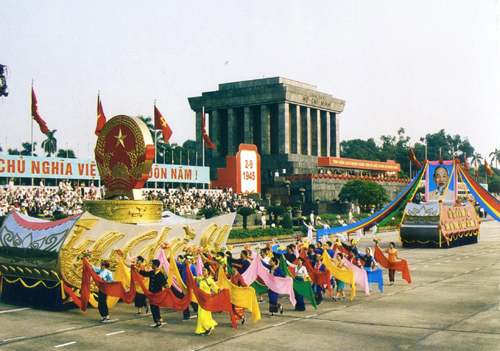 Note*: This is the typical tour made by VN DISCOVERY TOURS. In any case, please contact us for details in accordance with your departure date or customized itinerary. 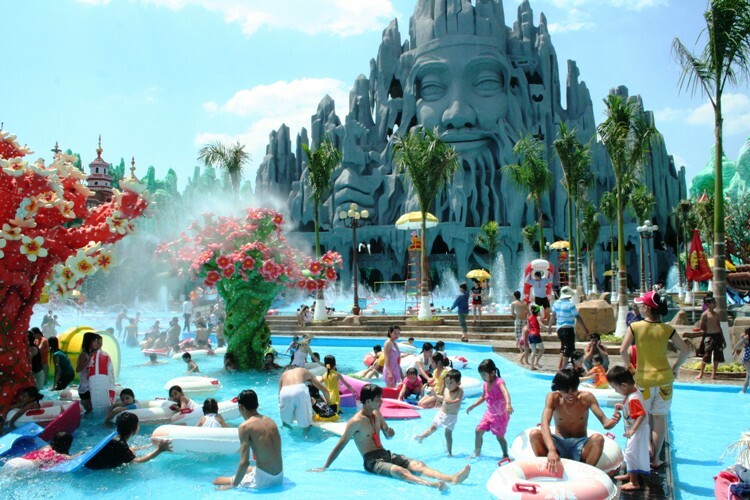 Certainly, you can also start your trip from Hochiminh city. 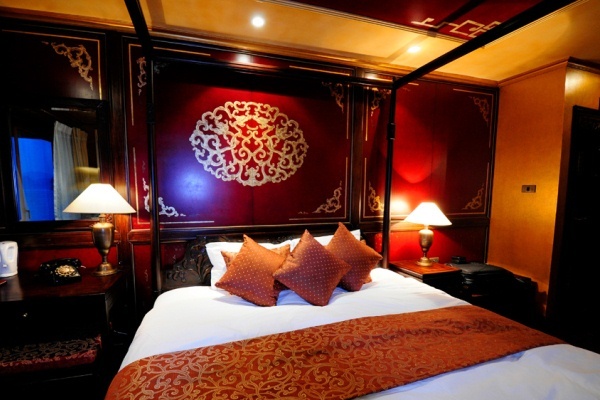 Pick up and transfer to hotel in Hanoi Old Quarter by VN Discovery Tours. 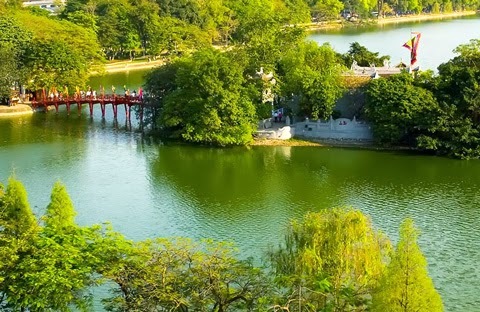 You have time to discover Hanoi Old Quarter and enjoy some famous activities of Hanoi such as seeing Water Puppet Show, Cyclo around Old Quarter or walking and shopping. Overnight at hotel in Hanoi around Hanoi Old Quater. 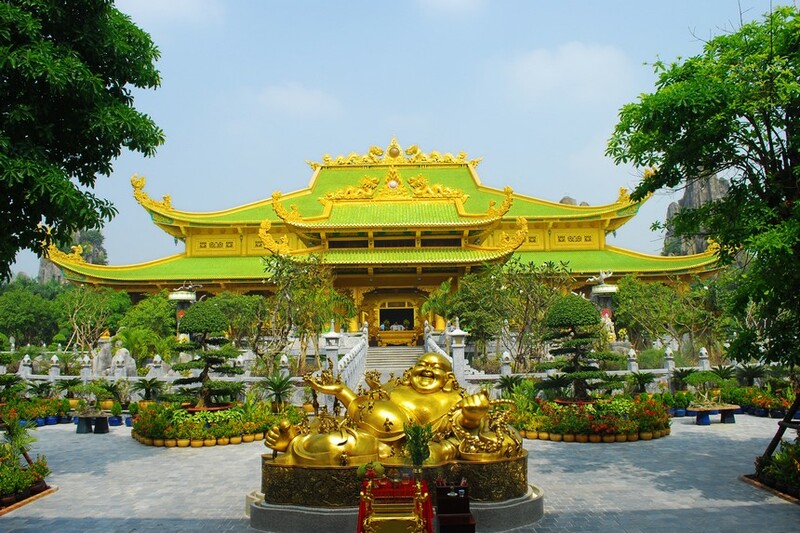 Around 8:00 Am: Visit Ho Chi Minh complex, including Ho Chi Minh's Mausoleum , President Ho Chi Minh's stilt house,one Pillar Pagoda, Tran Quoc pagoda, temple of Literature, ethnology museum, Hoan Kiem lake and Ngoc Son temple. Overnight at our hotel in the centre of Hanoi Old Quarter. Around 8:00 Am: pick up to Maichau valley. 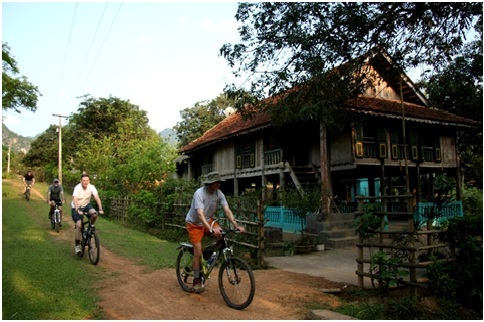 Activities: Bicycle ride with local tour guide, see farmers working in fields, locals weaving scarves and visit surrounding peaceful villages. Leave Mai Chau. Arrive in Hanoi around 6:30 PM. Check in hotel. 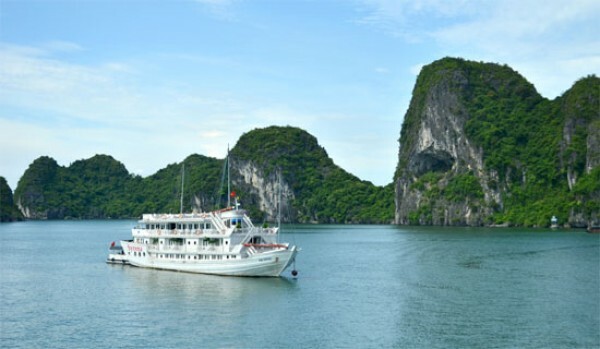 Morning: around 8:00 AM transfer to Halong, arrive in Halong around 12:00 PM, have lunch on the boat before enjoying cruise. Check in room. Afternoon: Enjoy the lanscapes of Halong bay, Kayaking around Luan cave area, swimming & relaxing, taking photo... at Soi Sim island. Evening: Dinner, socialize with other guests, fish for squid, or just laze around. Overnight on board. Morning: Tai Chi exercises or a photo hunt, breakfast at sunrise. Then visit the amazing Sung Sot cave, Bahang fishing village, Dog islet and more... cooking demonstration, having lunch. Afternoon around 12:00: Disembark V’Spirit Classic Cruise. Return to Hanoi by the Cruise bus. Arrive in Hanoi around 5:00 PM. 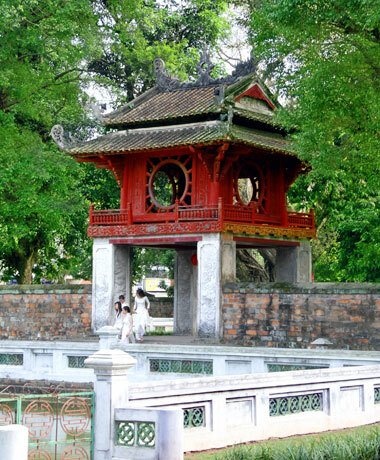 Our driver will pick you up and transfer you to the Hanoi airport, take a flight to Hue. Our driver will wait you at Hue airport and pick you up to hotel in Hue. 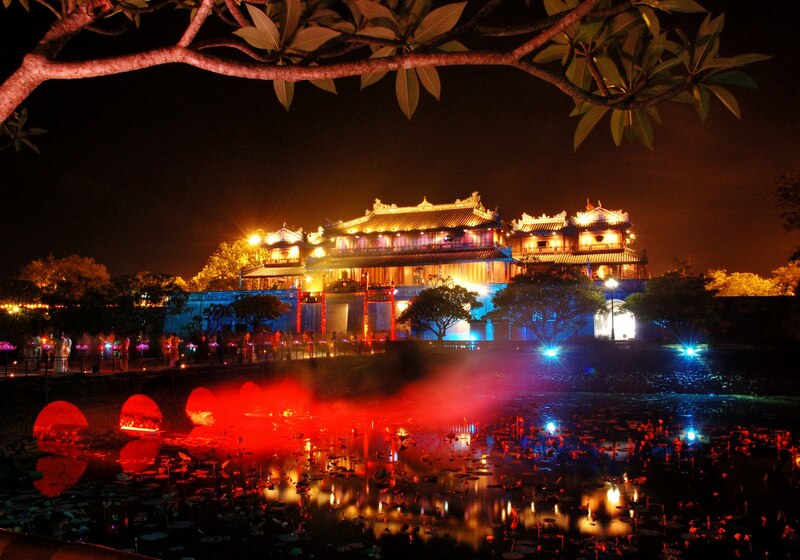 Day 6: Hue city tour – Hoian (B,L). Tour departs at 8:00 Am from your hotel. 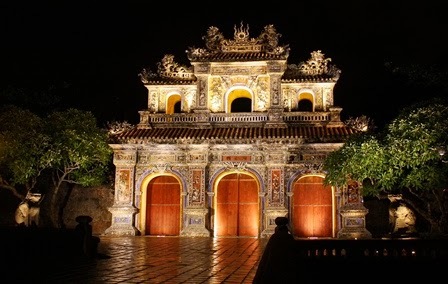 This day, you will visit some King tombs (Tu Duc, Minh Mang, Khai Dinh king), then visit Hue Citadel, Thien Mu pagoda and small boat on the Perfume river. 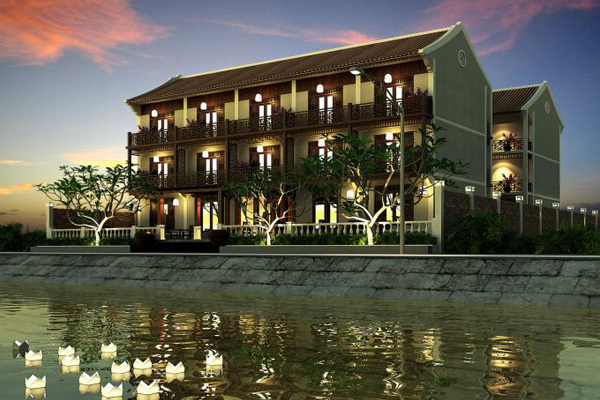 In the late afternoon, our driver will pick you up and transfer you to hotel in Hoian. 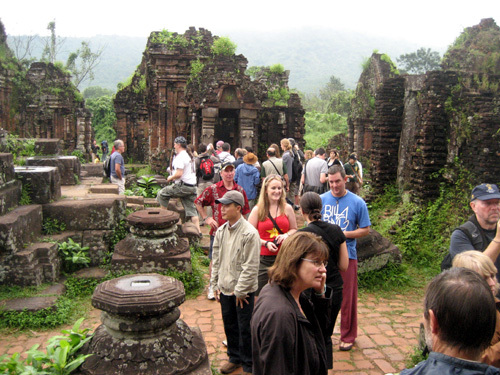 This day: Visit My Son Holly land, spend 2 hours to enjoy and discover the beauty of Ancient buildings at of the Cham Pa Kingdom with our tour guide 12:00 AM: Leave My Son. 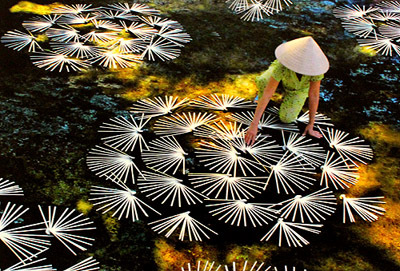 The time rest, you will discover Hoian town by yourself. Our driver will pick you up from hotel in Hoian and transfer you to Danang airport to take a flight to Hochiminh City. Arrive in Hochiminh airport, an other driver will wait and pick you up to hotel in Hochiminh city. Relax and free time at hotel. 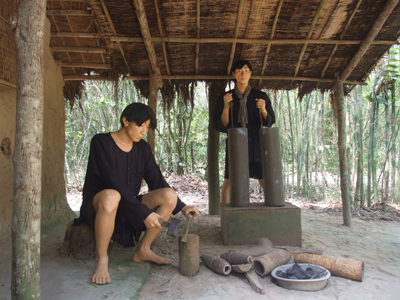 Located 60km from HCMC, Cu Chi is now a popular spot for both Vietnamese & foreign tourists. Before entering the tunnels visitors can watch a short introductory video showing how the tunnels were constructed. You will spend the next hour exploring the tunnels. Afterwards, enjoy tea, cassava (guerrilla’s food during the war). Return to Hochiminh city. Overnight at hotel in Hochiminh City. Start at 8:00 Am. Arrive in My Tho, visit Vinh Trang pagoda, take a leisurely boat ride along the river, view stilt houses, fruit plantations and fishing villages along the river bank. Proceed to Tortoise islet, have lunch in the orchard garden. 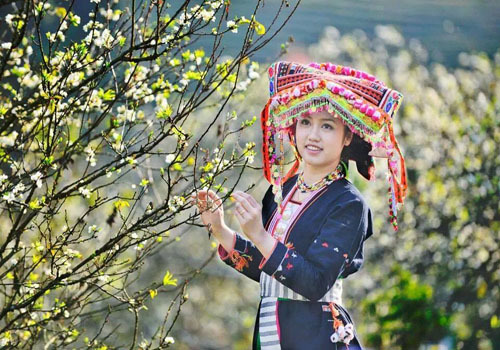 Then a boat ride to An Khanh , enjoy cruising on a hand-rowed sampan under the shade of the water coconut trees along natural canals, then enjoy seasonal fruit& honey tea to the sound of "Southern Vietnamese folk music", performed by the locals. 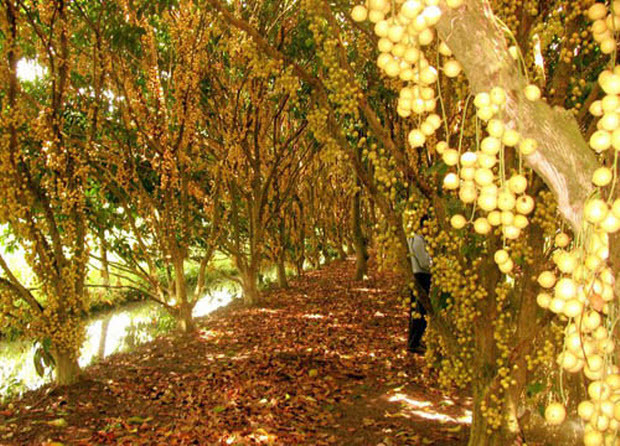 Visit a family business which epitomizes the idyllic rural lifestyle, taste delicious coconut candy& observe the pastoral life as you roam through fruit plantations and villages. 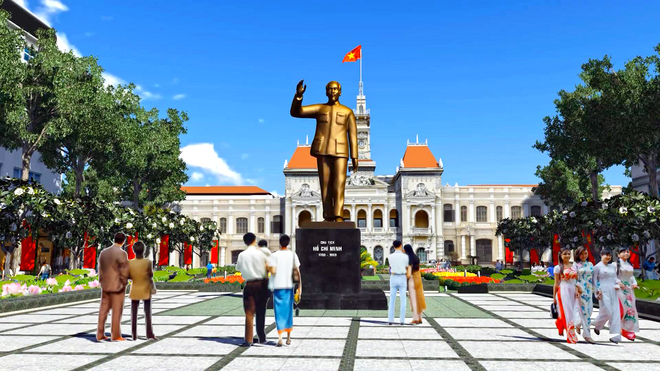 Proceed to Can Tho. Overnight at (family home-stay). 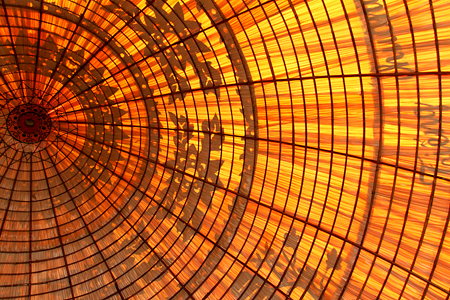 Free time to visit bustling Can Tho market. Visit Cai Răng floating market (& Phong Dien is optional), which are the liveliest in the whole religion. see the way to make the Vietnamese vermicelli. Then experience how to cross a "Monkey bridge" which is built by only one stem of bamboo. Visit the orchard garden. Stop for lunch. Back to HCM city. Check hotel in Hochiminh city. After breakfast at hotel, free time until transferred to the airport for your flight home. - Boats in Hue and Mekong Delta. - Meals mentioned (B,L,D = Breakfast, Lunch, Dinner). 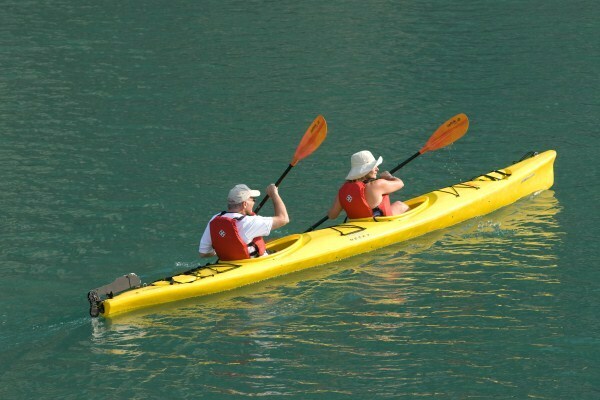 - Transfer and transport as per itinerary. 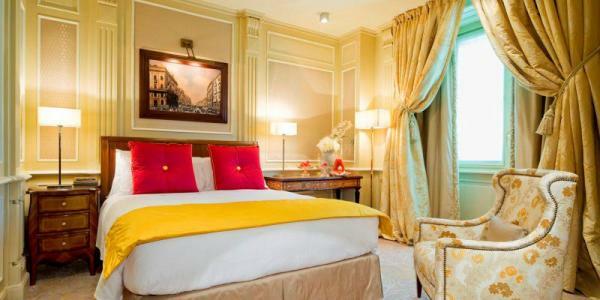 - Mentioned accommodations – twin/double sharing room.